Chronicles the hair-raising rescue and salvage missions of the legendary deep-sea tug Foundation Franklin from 1930 through her final voyage in 1948. 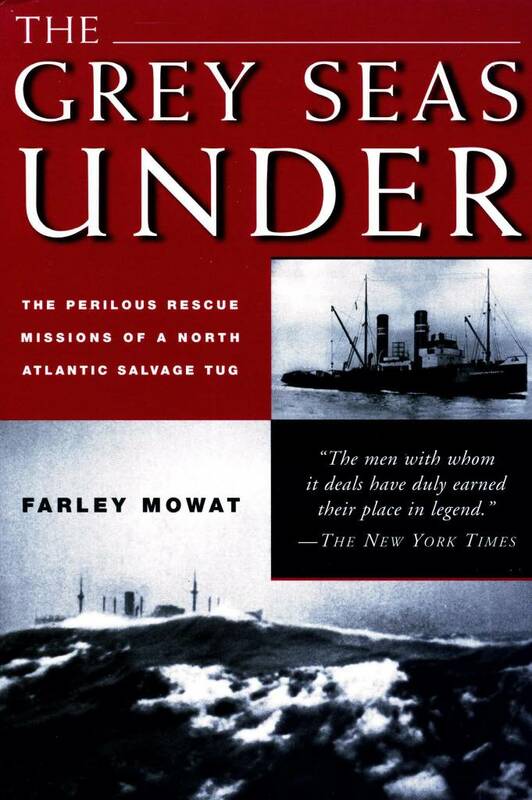 Released in 1958 and 1961, respectively, these books are Mowat's paean to tugboats of the North Atlantic. Though often overlooked, these vessels have rescued thousands of stranded ships from watery graves. 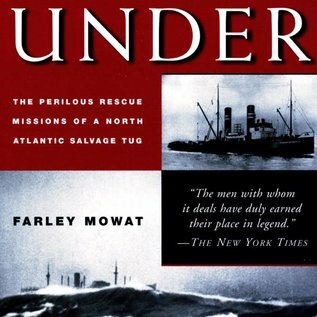 Mowat proves that being a member of a deep-water tug crew is one of the most dangerous jobs a sailor can have during peacetime.